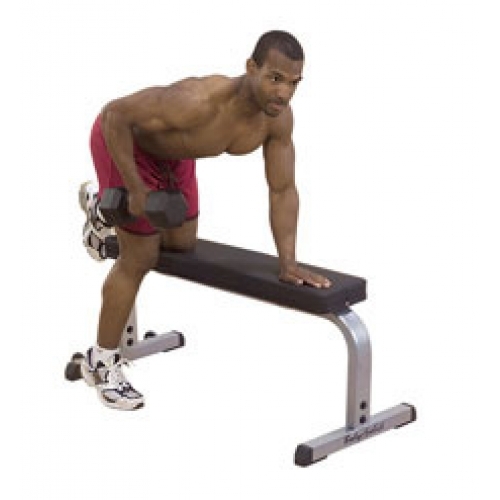 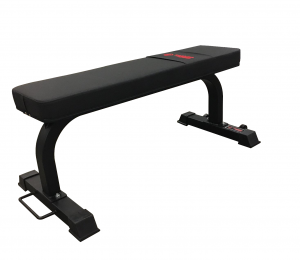 Flat Benches are used for free weight & dumbell training. 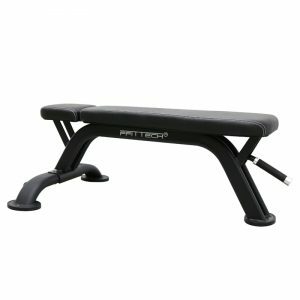 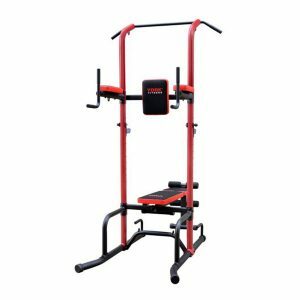 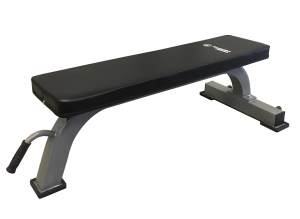 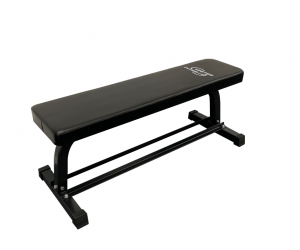 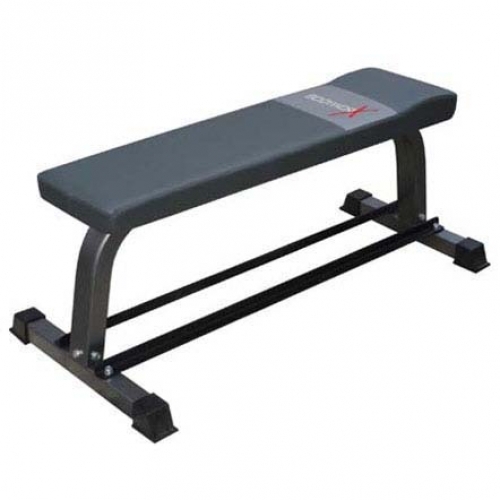 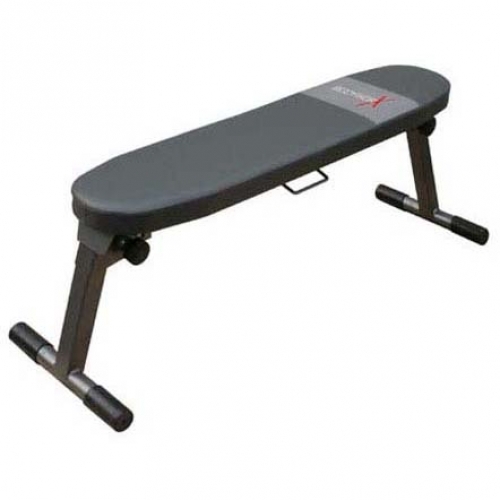 Southside Fitness ahs a full range of domestic, corporate, light commercial & full commercial flat benchs. 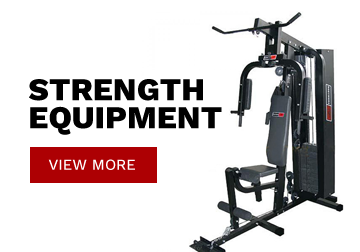 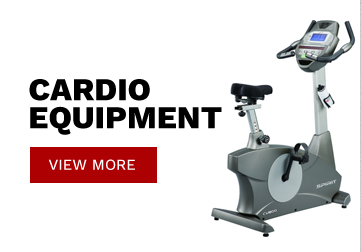 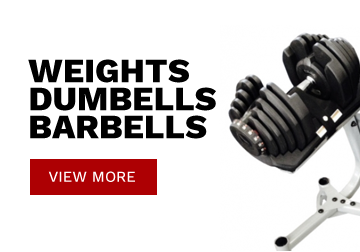 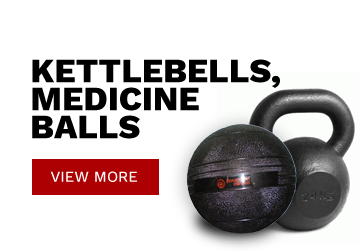 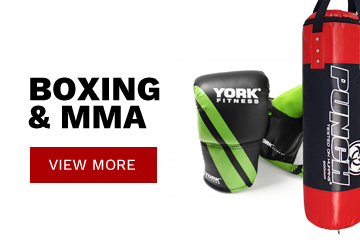 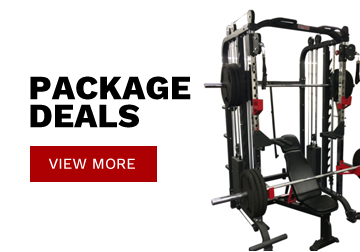 You can purchase all the best brands like: Bodyworx, Bodysolid, Revolution, York, Bodycraft & much more. 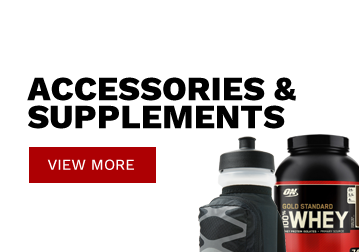 Shop online & save!